A PCL tear is known as the “dashboard injury”, because it often occurs when a car accident causes the person’s bent knee to strike the dashboard forcefully. The Posterior Cruciate Ligament (PCL) is one of the four ligaments that stabilize and support the knee and prevents excessive movement. It is located inside the joint, and is the strongest of all the four ligaments. The PCL is least likely to tear, because of its sturdiness, and accounts for only 20% of the ligament injuries. However, when a PCL tear does occur, it is usually accompanied by bone fractures and cartilage damage. Grade I: It’s a partial PCL tear. It involves ligament damage, but it still functions and keeps the joint stable. Grade II: It’s a partial tear without other ligament injury. The ligament is stretched to the point where it becomes loose and is no longer able to stabilize the knee joint. Grade III: It’s a complete tear and is accompanies with other ligament injury. The ligament is completely torn into two pieces and the joint becomes unstable. Grade I and II PCL tears are treated using conservative methods such as rest, ice, compression and elevation. The doctor may recommend using a walking stick or crutches to keep weight off the knee joint. For Grade III PCL tears, surgery is sometimes recommended. However, the surgery is often difficult due to the location of the ligament. Also, these ligaments cannot be stitched together, and need a graft, which is inserted using an arthroscope. 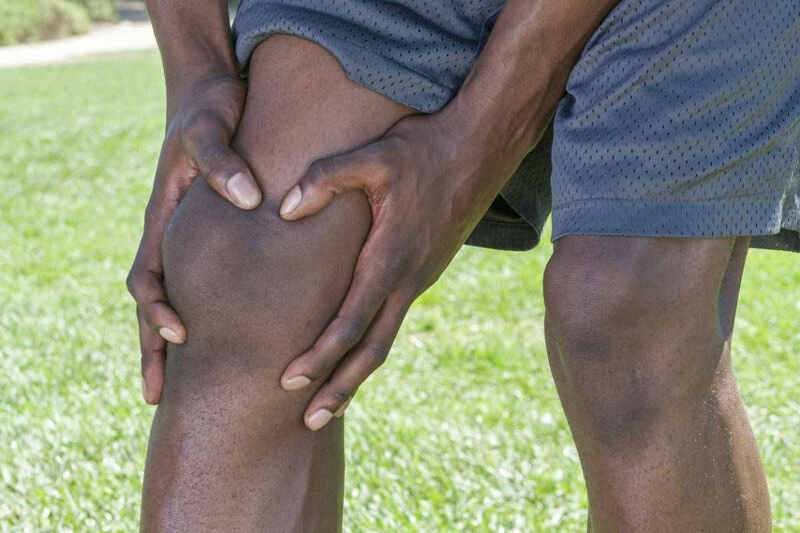 Surgery is recommended for only severe injuries that involve more than one structures of the knee. Minor PCL tears recover easily with ice and physical therapy. However, if the car accident victim has to undergo surgery, complete recovery may take 6-12 weeks. If the victim has a sedentary job, they will have to be off work for several weeks and if the job involves a lot of physical work, it may take months before they can return to work. PCL surgery comes with its own set of risks. Some of the complications that can arise after a PCL surgery include infection, bleeding, blood clots in veins below the joint, stiffness or instability in the knee, loss of sensation, weakness, and paralysis in the leg or foot. If you have suffered a PCL tear in a car accident caused by another person’s negligence, you may be able to recover damages from the at-fault driver. It is in your best interest to get help from an experienced St. Louis accident lawyer. Contact The Hoffmann Law Firm, L.L.C. today by calling (314) 361-4242. We offer a FREE initial consultation with a lawyer in all personal injury cases, and you never pay attorney fees unless we recover compensation for you.